Following cutting-to-size, worktop edges need refinishing to provide a neat finish and ensure the core of the worktop is protected. This laminate full stave rustic oak worktop edge trim measures 1500mm x 45mm wide and features the same authentic representation of rustic oak as our laminate full stave rustic oak. 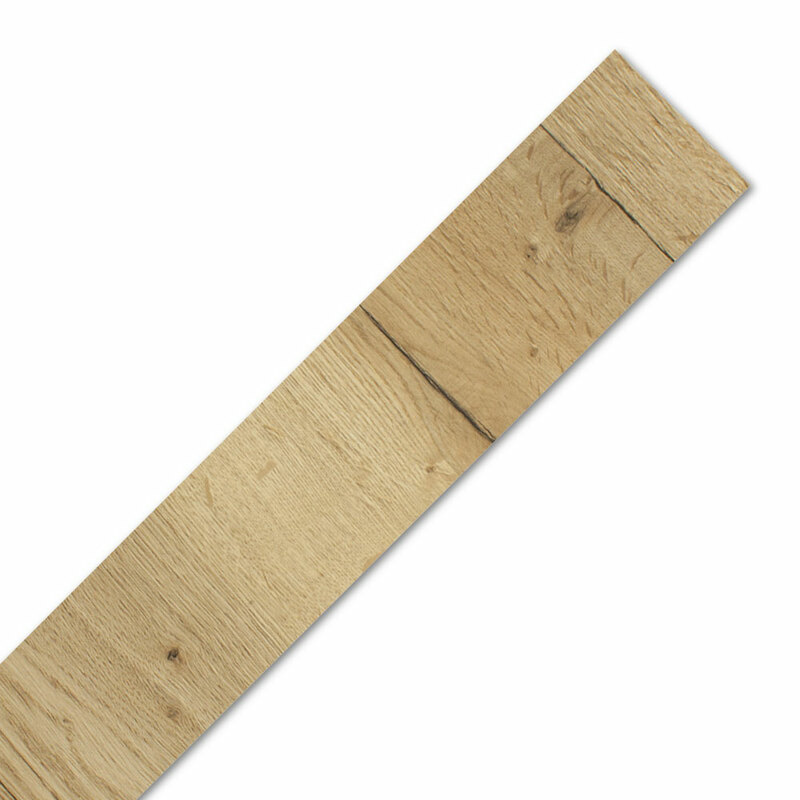 This farmhouse oak effect worktop edging strip can be secured in place with PVA glue or a similar adhesive. Once dry, you may need to file the top of the trim in order to achieve a flush finish. It can be cut-to-size easily, ensuring it can be used on multiple worktop lengths.